The fourth episode of Startup in Estonia focuses on foreign founders perspective on Estonia as a startup ecosystem. Startup in Estonia is a podcast about launching new businesses and the ecosystem needed to nurture great ideas. We talk to the founders both new and established startups and the benefits they gain setting up their businesses in Estonia through the startup visa programme. In the fourth episode Evgenia Trofimova, CEO of Sharedtrip and Youssef El Moumni, CEO of Realified give the founders perspective on Estonia. 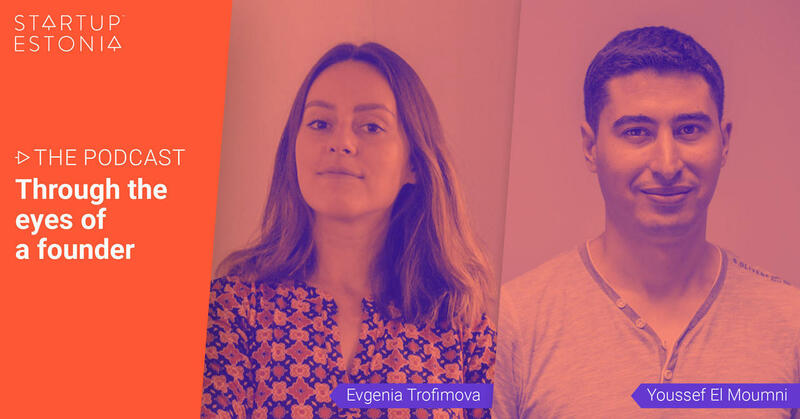 With both of them with a really international background, Evgenia and Youssef discuss on why they chose Estonia to work on their startup. The podcast is hosted by Joao Rei. Read more about Estonian Startup Visa and stay tuned for the next episode!